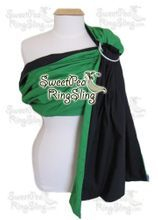 Choose colors to match your Nursery, Car Seat or Favorite Sports Team. 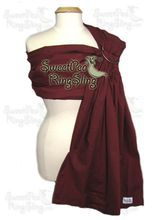 Our most popular option. 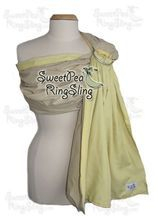 These slings are workhorses and last for years! 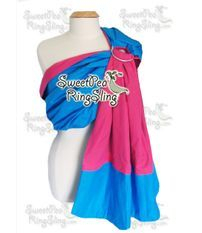 You chose one or two different colors. 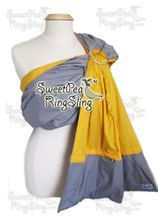 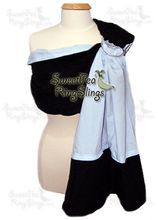 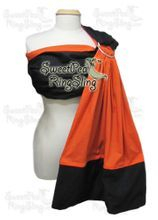 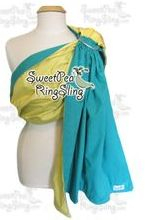 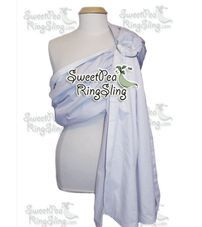 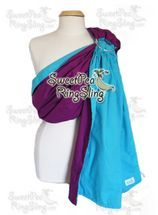 Each sling is 100% reversible and made of cotton fabric. 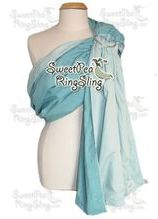 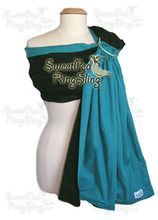 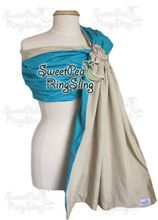 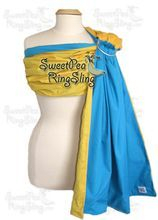 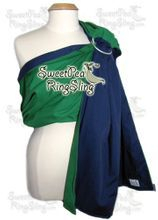 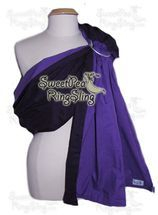 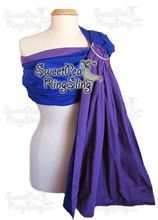 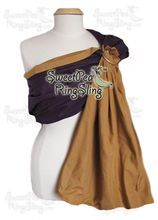 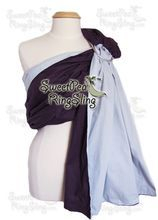 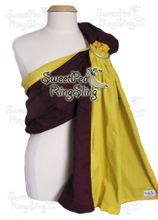 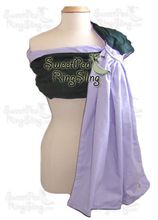 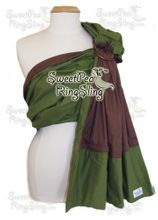 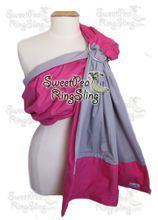 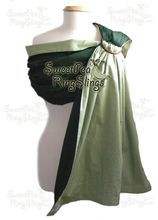 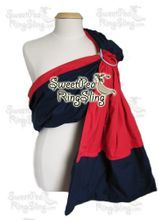 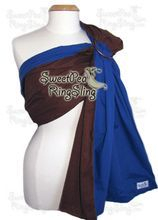 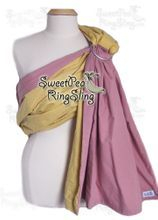 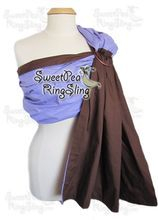 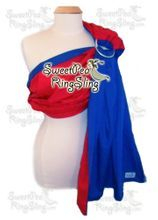 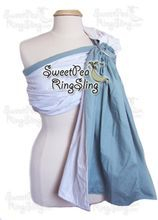 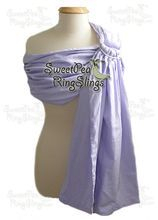 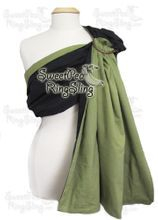 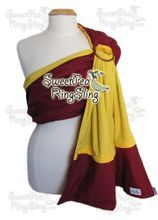 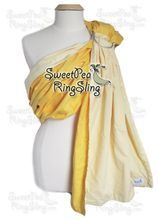 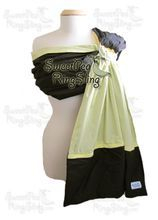 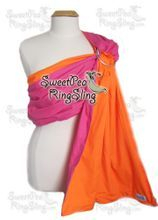 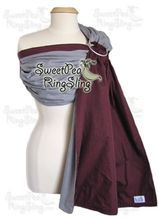 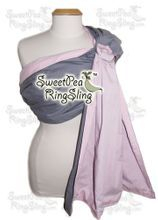 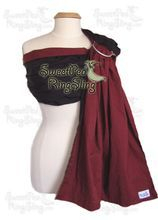 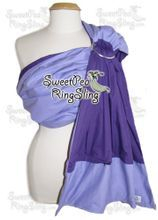 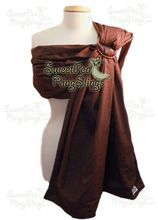 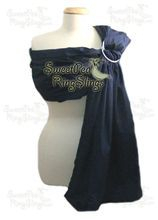 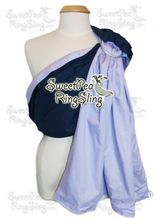 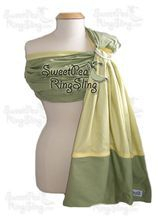 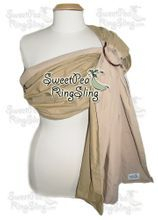 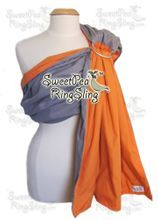 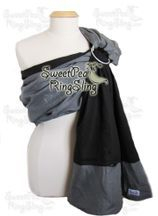 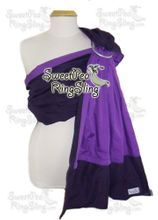 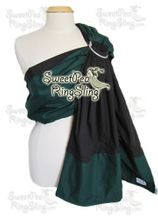 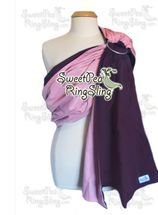 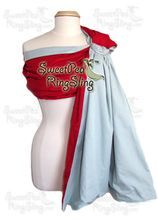 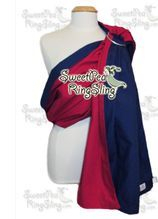 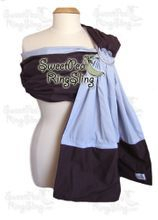 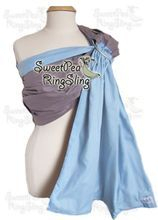 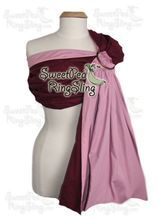 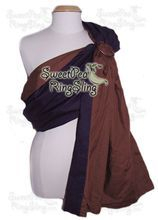 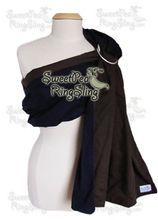 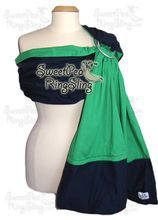 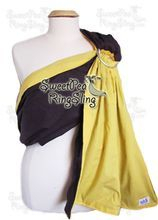 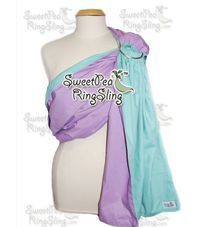 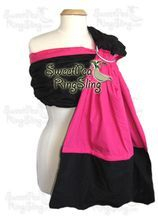 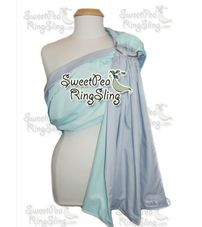 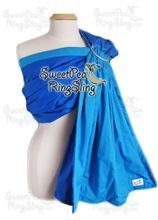 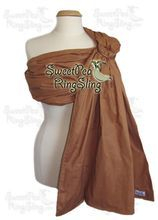 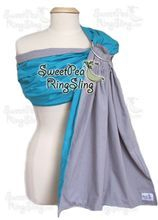 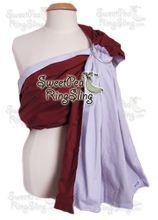 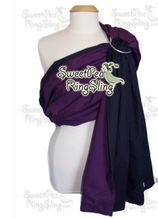 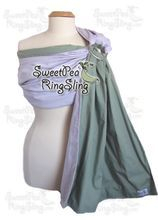 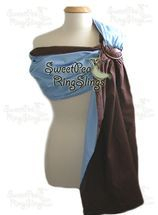 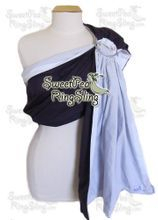 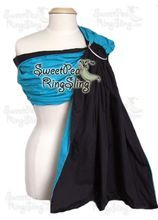 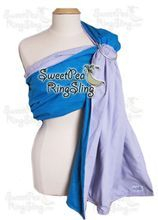 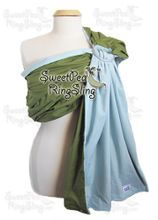 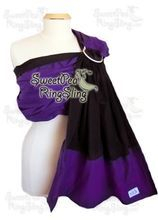 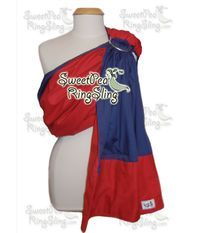 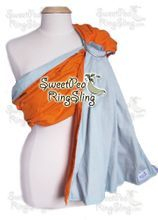 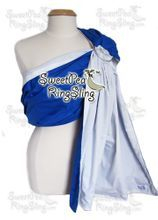 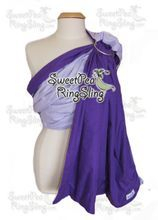 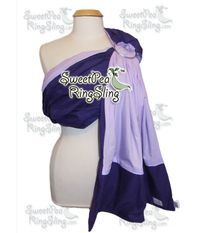 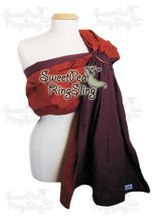 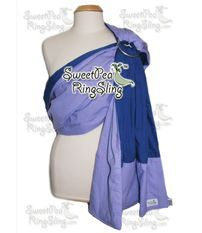 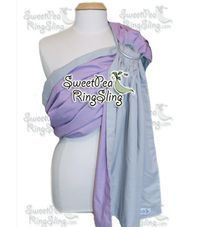 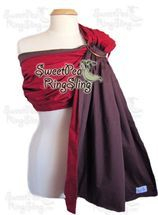 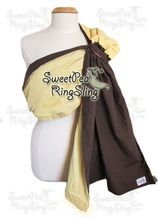 If you'd like just one color, your sling will be two layers of the same color. 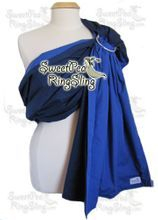 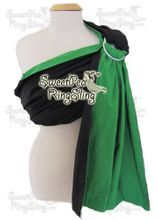 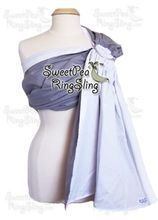 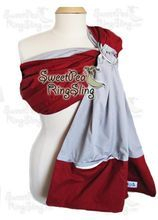 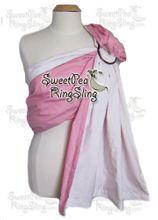 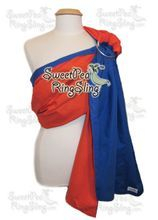 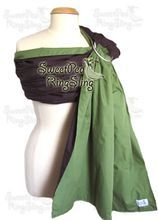 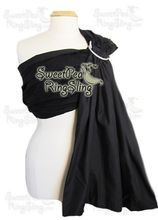 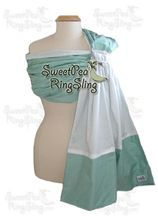 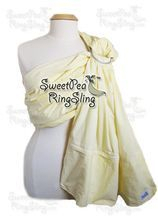 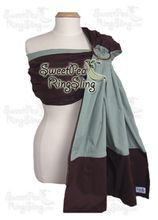 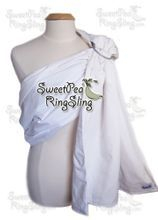 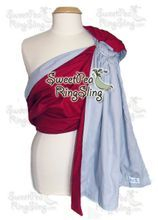 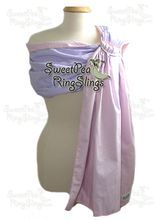 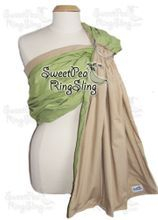 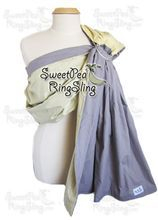 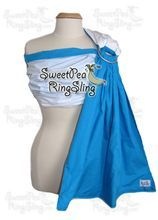 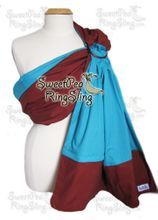 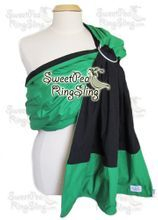 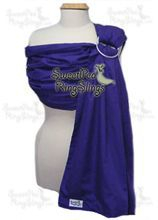 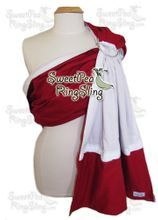 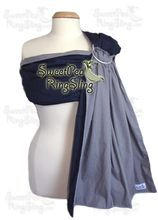 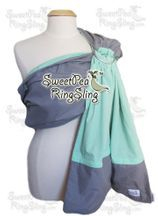 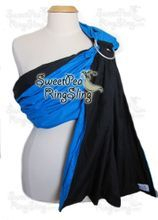 You can match the sling to your nursery, diaper bag, car seat, etc. 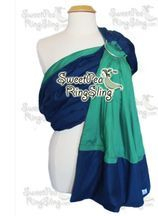 If you need me to match something exact and are worried about your color selections, please send me an email. 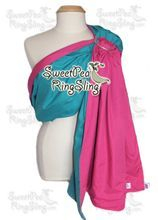 'One size fits most'-approximately 80" long and 30" wide. 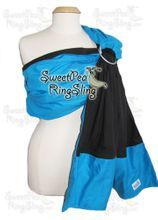 You may request a longer or shorter sling for no additional charge, just add a note when you checkout.